Connected Media|IP at NAB Show showcases the IPTV, mobile, social and cloud technologies, devices and content that deliver the connected content experience the consumer is now demanding. Insight into the connected media market through commentary and analysis, and through the review of market reports. Connected Media|IP – the solutions destination at NAB Show that explores the underlying technologies enabling audiences to receive, discover and interact with content across any device, anywhere – is expanding its presence in South Hall Upper for the 2019 NAB Show - keeping it at the heart of the distribution/delivery/online video technology areas – but adding additional content and attractions for visitors. Connected Media|IP is also moving to a more accessible part of South Hall Upper in 2019, making it easier to fnd for visitors. 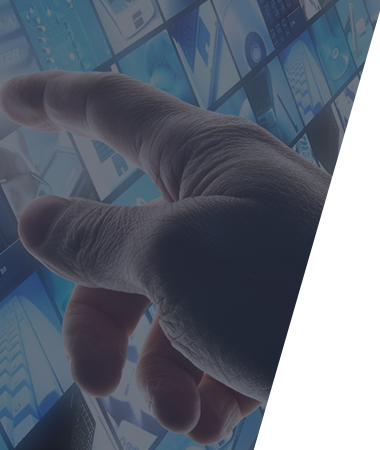 Connected Media|IP continues to be perfectly placed to demonstrate and discuss IP-focused technology including IPTV, OTT, mobile, social and cloud with a focused and engaged audience.